Who can become a member of CODART? I am a curator of a museum collection of art from the Low Countries. How can I become a member? Contact with colleague curators in hundreds of museums worldwide. Right to attend the annual congresses. Opportunity to apply for participation in CODARTfocus meetings and study trips. Subscription to e-mail notification services. Page on www.codart.nl, including space for your list of publications on Dutch and Flemish art. I am a member. How can I pay my contribution? I am a member. How can I have my personal information updated on this website? Write us an e-mail or click the link ‘Send CODART a comment on this page’ at the bottom of your page. Can a museum become a member of CODART? 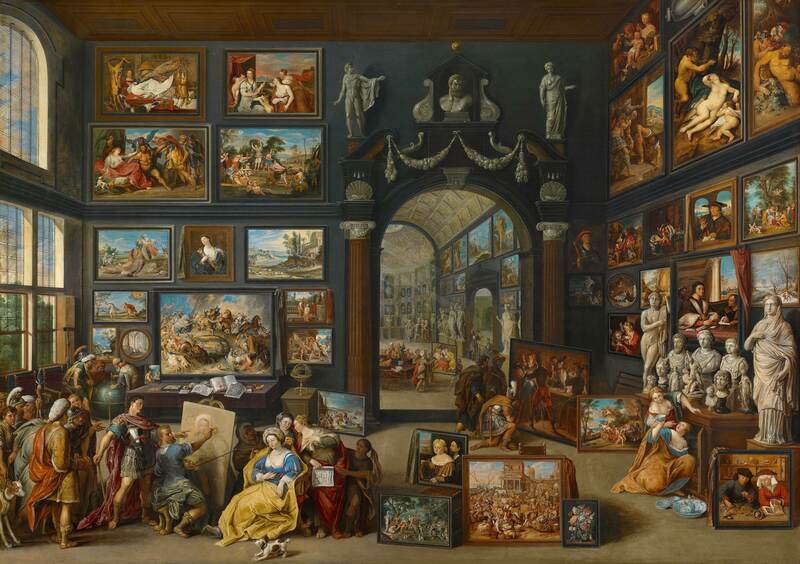 As a museum, you can be listed on the CODART directory of museums with Dutch and Flemish art on this website if you care for a collection with a significant share of paintings, drawings, prints, sculptures and/or applied arts originating in the Low Countries. Although CODART is not restricted to “old” art, in practice it focuses on art from the 14th to the 19th centuries. This follows the profile of most museum collections, which have galleries and specialized curators for Dutch and Flemish art of this period but not for later ones. As a museum with CODART members on staff you can also pay a voluntary contribution to CODART. Museums supporting CODART with 1.000 euro or more will be mentioned as an Institutional Member on the CODART website. See CODART Friends. Can one become affiliated to CODART without being a full or associate member? In 2006 a foundation called Friends of CODART was begun. Any individual or institution who is interested in CODART and would like to support our work can become a Friend, Donor, Patron, or Business Sponsor. See the webpage Friends of CODART.